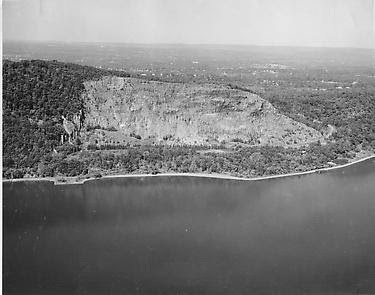 The NYS Office of Parks, Recreation and Historic Preservation (OPRHP) Palisades Region and the Palisades Interstate Park Commission (PIPC) will hold a public hearing regarding the preparation of a Draft Master Plan and Draft Environmental Impact Statement (DEIS) for Rockland Lake, Hook Mountain, Nyack Beach, and Haverstraw Beach State Parks (The Park Complex). OPRHP and PIPC encourage the public to participate in the planning efforts for The Park Complex and welcome all comments related to the DRAFT MASTER PLAN and Draft Environmental Impact Statement (DEIS). 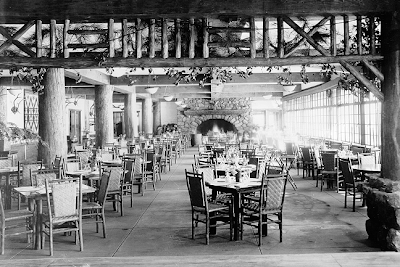 The meeting will be held at Rockland Lake State Park Championship Golf Course Clubhouse on Championship Road in Congers, NY (Rockland County) on Wednesday, March 27, 2013 at 7:00 PM. OPRHP staff will make a brief presentation about the master plan and receive public comments. 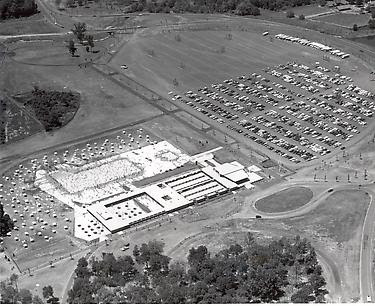 All persons interested in The Park Complex are urged to attend. The DRAFT MASTER PLAN and DEIS may be viewed on the OPRHP website and at the New City Library, 220 N. Main Street, New City, the Nyack Library, 59 South Broadway, Nyack and Valley Cottage Library, 110 Route 303, Valley Cottage. For additional information and directions to the meeting, contact the park office at 845-268-3020. To confirm on the day of the public hearing or if the weather seems questionable, visit the OPRHP website for a meeting cancellation notice and updated information. 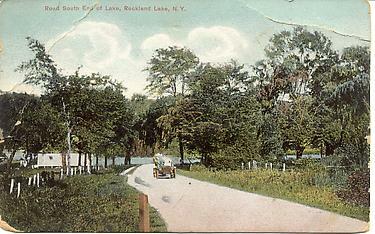 Photo: The south end of Rockland Lake circa 1909.